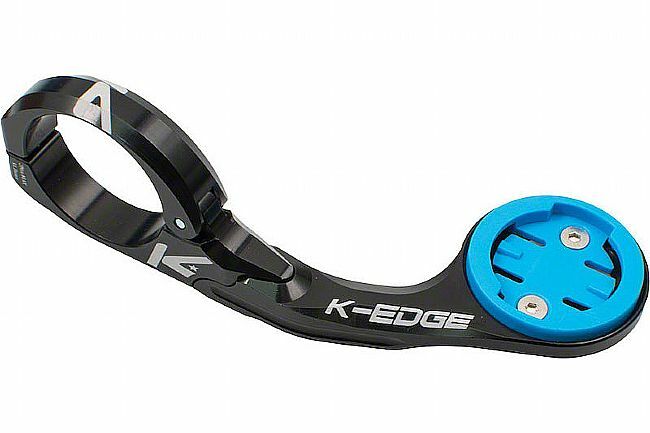 The K-Edge Wahoo BOLT Race Mount is CNC machined from 6061-T6 aluminum for strength. Using a replaceable co-polymer mounting interface, placing your Wahoo Bolt or Mini computer in the perfect line of sight for all of your interval workouts. The breakaway insert is designed to save the unit's mounting tabs in the event of a crash or impact. On the underside, the mount's combo utility allows for quick and easy mounting of an action camera.This mount fits any 31.8mm diameter handlebar and comes in the color black. Looks good, added GoPro benefit. 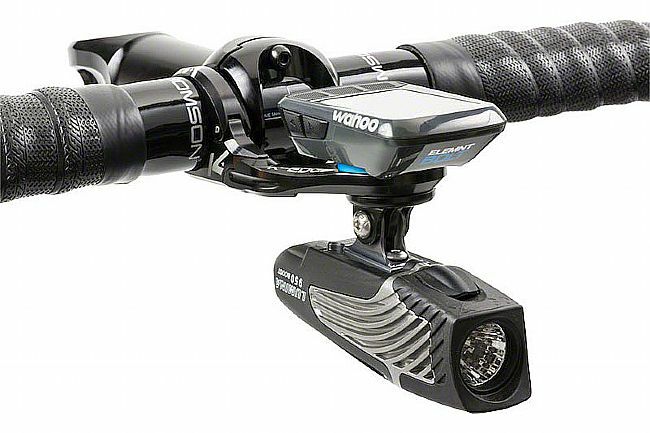 Not really necessary but it does look better than Wahoo's plastic mount. Added benefit of being able to use a GoPro or light on the mount is smart.